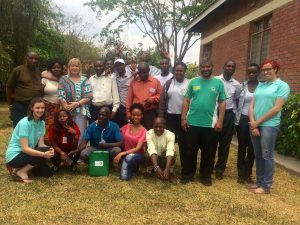 “The Malawi experience with URI has brought together people from various backgrounds throughout Southern Africa. It was an opportunity to learn from the various representatives about the challenges they face and how they respond to these challenges. I was inspired by the way they deal with their challenges using non-violence as their vehicle to respond. 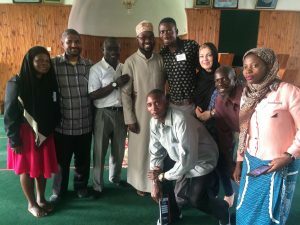 CTII also shared experiences and participants were encouraged by the way CTII makes interfaith interaction a reality. 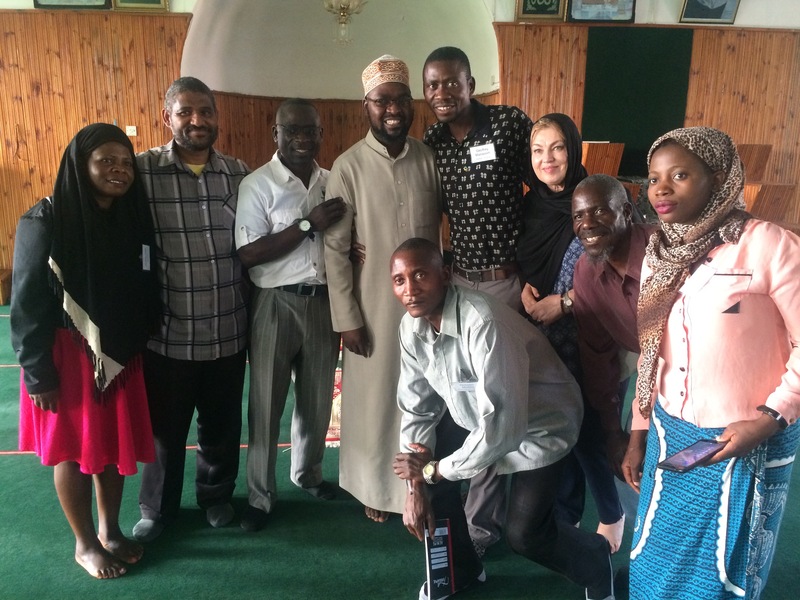 CTII is seen as a beacon of hope to them guiding the way of getting involved in interfaith dialogue. The one challenge I found that most of the organisations present shared, was getting funding for the great work being done. People in Malawi and Mozambique live in extreme poverty but they are positive and keep moving forward making a difference one step and one person at a time. Living in South Africa, I also see poverty and I am re-inspired by these CCs to stay faithful to the vision of CTII. Thank you James for sharing the experiences of CTII and being a voice for interfaith dialogue at this important gathering!